Thanks to our Heritage Lottery Project at Burnby Hall Gardens we offer a variety of Adult learning workshops where attendees can socialise and develop new skills. We are busy putting together the 2018 programme, but please find below details of the workshops we held in 2017, and for more information on future workshops please keep checking our website or Facebook Page. In the spring of 2017, we held two lectures at Pocklington Arts Centre offering people the chance to find out more about the history of Burnby Hall Gardens. 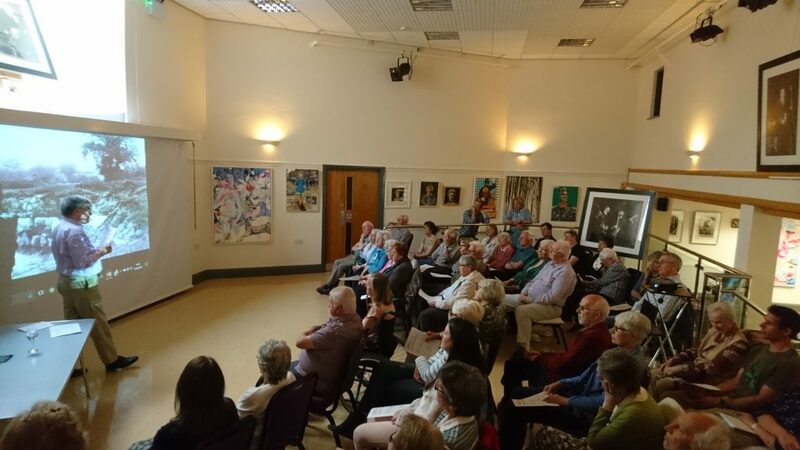 The first was conducted by Jim Ainscough, co-author of The Stewarts of Burnby Hall, who provided a talk on Major Percy Stewart: A man of his times, which delved into stories from his childhood and world tours to understand the experiences that may have shaped him. Our Second Lecture was given by Peter Goodchild, Garden Historian on the history of the Backhouse Nurseries, who were renowned horticulturists of the period. 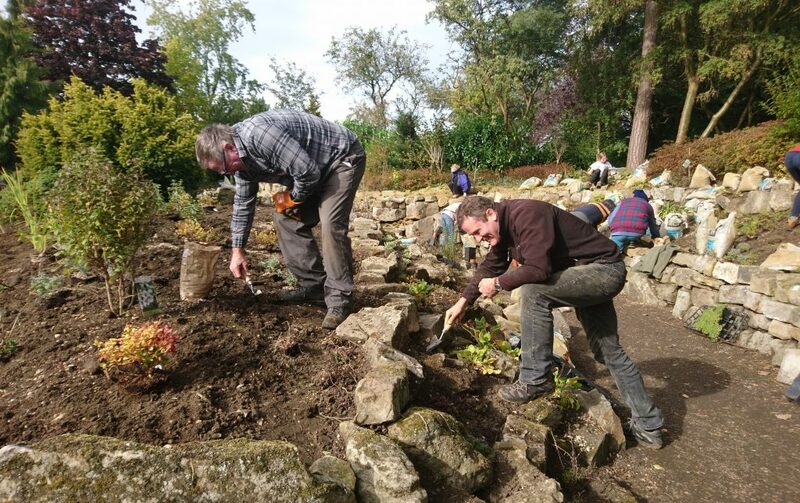 The Backhouse’s of York designed the Rock Garden at Burnby Hall for the Stewarts in 1910, and this lecture explored the founders of the nurseries, the Backhouse brothers, and told the story of these highly regarded nurserymen. In the summer of 2017, we ran a day course for beginners dedicated to the art of drawing and painting botanical studies. 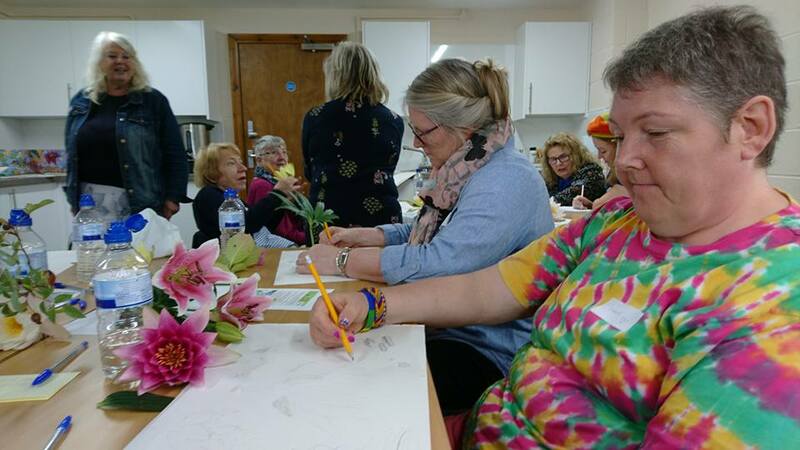 The course was delivered by the co-director of Vista Arts, Rose Horspool, and attendees were provided with a variety of cuttings to inspire them. The course also involved a tour of the Victorian Garden from an artist’s perspective. In September 2017, we ran a 2 hour workshop called What now? 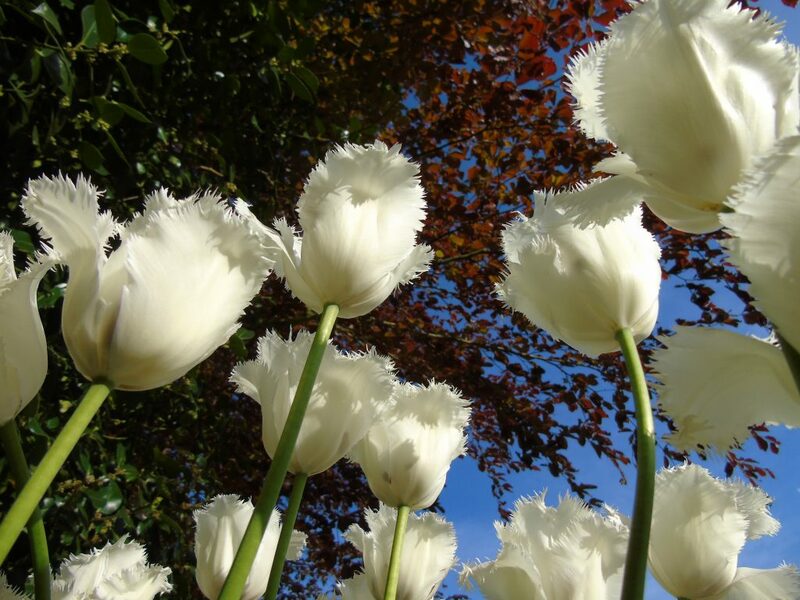 The Autumnal Garden, getting your Garden ready for Spring. This workshop was delivered in our new Learning Zone by John Hickling, Garden education specialist. 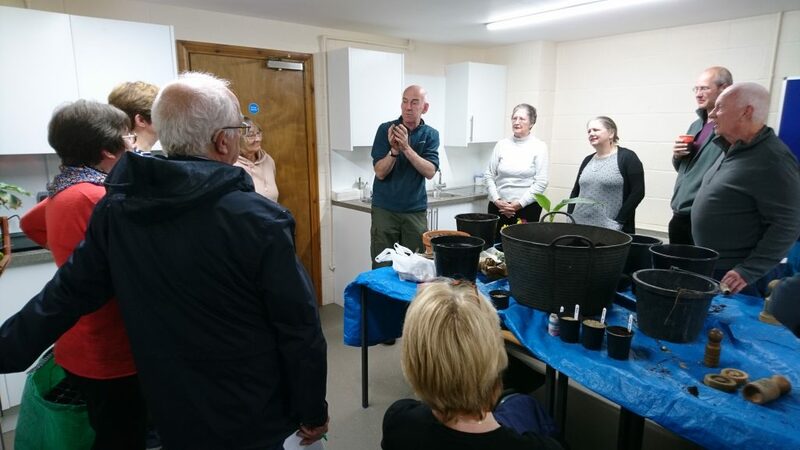 Attendees learnt the techniques on how best to put their Garden to ‘sleep’ during the autumn/winter period, as well as practical bulb planting sessions and creating autumnal container displays. Towards the end of the workshop, John also provided an ‘ask the expert’ session. Attendees left feeling that they had gained more confidence in how to tackle their autumnal Gardens and get them ready in preparation for spring.